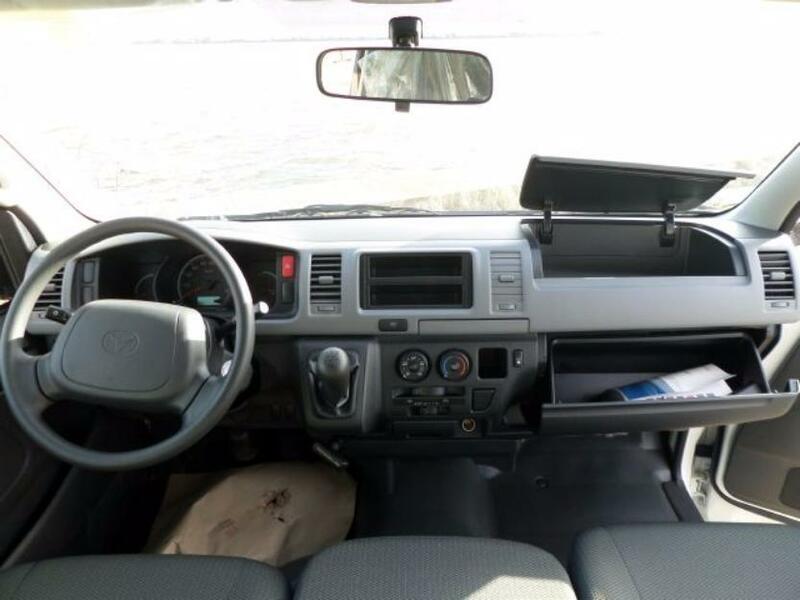 used Toyota haice for sale. factory fitted air condition. engine and interior in perfect condition. 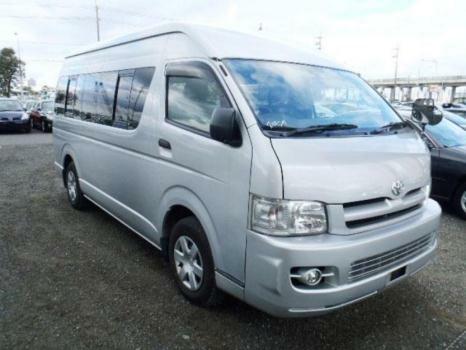 TOYOTA HIACE FOR SALE, IN A GOOD WORKING CONDITION.